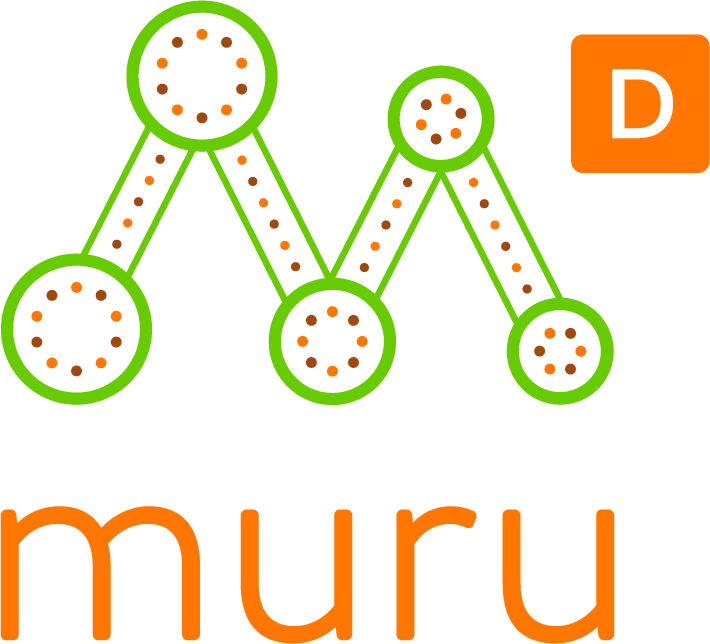 Alan mentors startup founders for muru-D’s 2019 Sydney program, as well as in startup programs for BlueChilli, Catalysr, Collider, Startmate and UTS. A founding investor in Australian tech startup venture funds Pollenizer, Startmate and Blackbird Ventures, Alan is currently raising a new venture fund, M8 Ventures, with Microsoft Reactor’s Emily Rich, focusing on pre-seed and seed investment in early-stage tech startups in Australia and New Zealand. 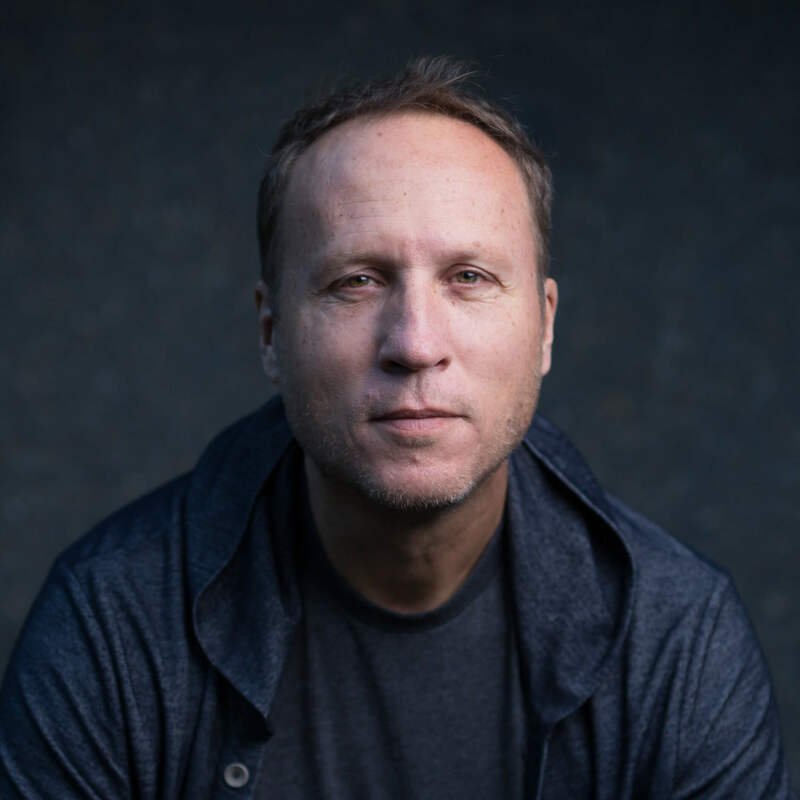 Alan has been an active angel investor here and in the US, with investments including Bugcrowd, Buzzy, Biteable, Elevio, GeoSnap, HappyCo, HowAboutEat, Macropod, Muru Music, Propeller Aero, TopMe, Tzukuri, Workyard, UpGuard and Upperstory. Alan’s service agency for startups, The New Agency, was acquired by BlueChilli in 2012. Previously, he was cofounder of HomeScreen Entertainment and Product Director, South Asia for Yahoo!, Inc.